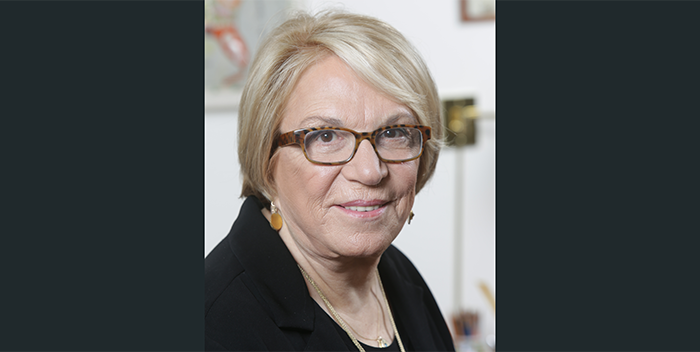 "LEDA taught me that while my circumstances were a part of who I was, they did not have to limit my opportunity. 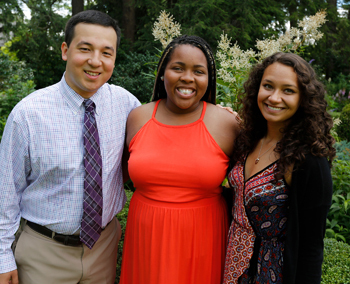 Becoming a LEDA Scholar gave me the resources to make college a reality. But the most valuable thing LEDA gave me was a voice." LEDA is honored to celebrate the legacy of Dr. Gail Furman and her lifelong commitment to nurturing young people to reach their full potential, advancing access for those who are disenfranchised, and ensuring that our leaders are representative of this country's citizenry. Students from under-resourced backgrounds are underrepresented at the nation’s top universities, diminishing their opportunities to become leaders in our society. 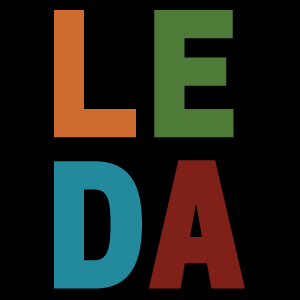 LEDA works to close the gap. We're dedicated to helping exceptional young people overcome challenging circumstances to reach and succeed at the most selective colleges. Our support guides them from the admission process through graduation and beyond. We proactively seek out the most promising future leaders and give them the support they need to overcome their socioeconomic circumstances. In rising numbers since our inception in 2003, LEDA Scholars have gone to institutions ranked the most competitive. * Last year, all were accepted to at least one of these top schools. 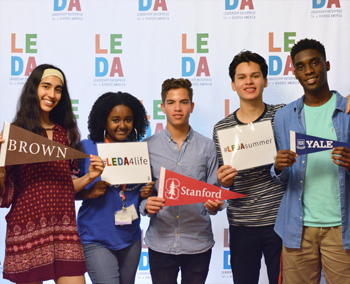 of LEDA Scholars graduate within six years, a success rate on par with students from more privileged backgrounds. 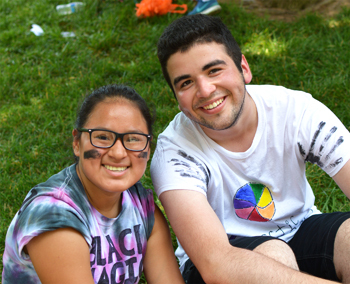 Our four-phase program offers exceptional students and potential leaders vital support from high school through college and beyond. The Aspects of Leadership Summer Institute is an intensive seven-week program and completely free of charge. 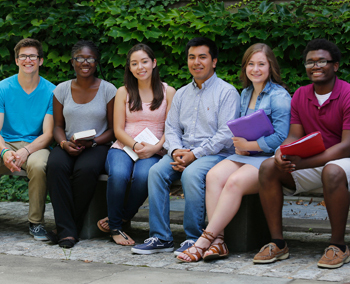 Get to know some of the extraordinary members of the LEDA Scholar Community.